Calling ALL BUILDERS! 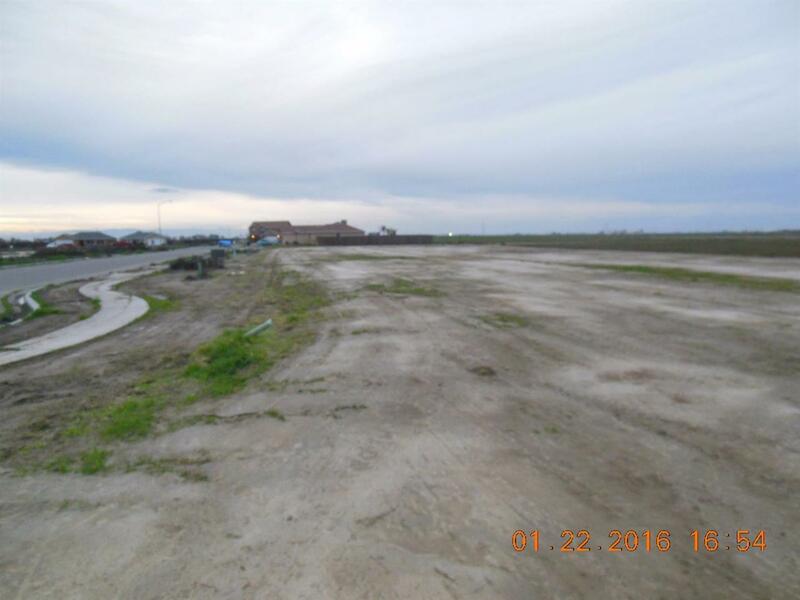 8 Finished Lots in Riverdale, CA available. Buy 1 or all. Final Public Report available upon request. Call for details. Don't delay...call today!!! Cross Street Address Troutdale Ln.